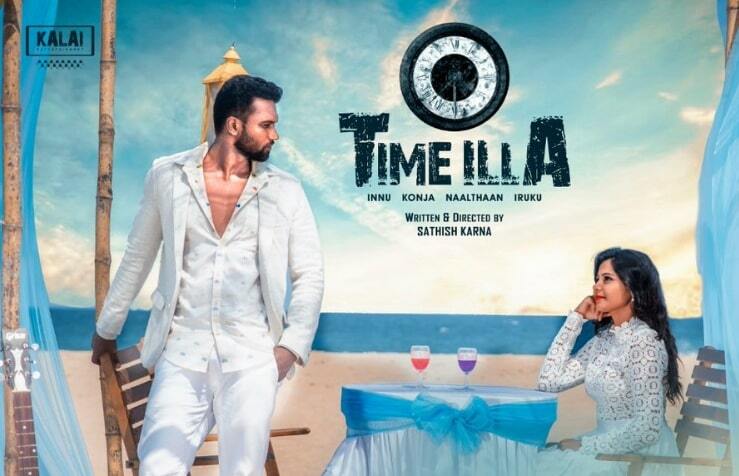 Time illa is an upcoming Tamil movie written and directed by Sathish Karna. 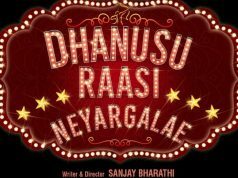 Produced by Manu Parthepan under banner Kalai Entertainment. Time illa Movie features Manu Parthepan and Monica Chinnakotla in lead roles. Adithya Kathir, Abhishek, Subramaniyan, Suba Raman, Bhagya Devi, Anand Aani, and Thidiyan in supporting roles. 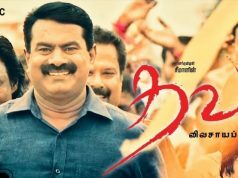 Music director LG Bala has composed Music for this movie. Karthikeyan Venugopal D handles Cinematography and Raghu Sethuraman is the Editor of the movie.